Even with their petite sizes, the Flare and Flare+ sure pack a great punch. They are water-resistant, which makes them perfect to take with you on a beach trip or by the pool. The Flare is priced at an affordable $59.99, and they come in several color options such as black, red, gray, and blue. On the other hand, the more advanced Flare+ retails for $99.99, with its louder sound and 20 hours of playback capability. The Flare+ will launch in August. These are headphones with over-ear cushions that are noise-canceling. They can last up to 20 hours of playback, complete with noise cancellation and 40 mm dynamic drivers. The design is sleek and chic with a matte finish. These headphones are priced at $99.99 and have been up for sale since last 14th of May. They will become available online at Amazon towards the end of May. With the popularity of Apple’s AirPods, the Liberty Lite is Anker’s attempt at producing a better version. These were made to be a cheaper version of the Anker Zolo Liberty, which cost $99 and launched earlier this year. 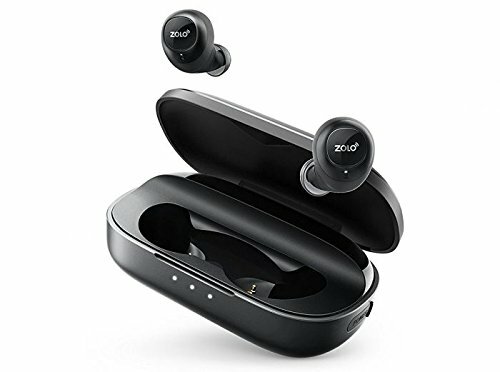 They are considered to be the first ever sweatproof sports earbuds available on the market, equipped with Anker’s innovative SweatGuard technology. The Liberty Lite earbuds are able to run for 3.5 hours after every charge. They will sell for $69 and are set to launch on June 18. The Split Series consists of 3 earbud pairs with varying battery lives and prices. They are sweatproof and designed specifically for athletes and active fitness enthusiasts. The Spirit is a set of in-ear earbuds that is priced at $39.99 with 9 hours of battery capacity, while the Spirit X is more hook-styled and has 12 hours of battery life, selling for the same price of $39.99. The Spirit Pro, on the other hand, is a premium choice at 10 dollars more with a 10-hour playback time and a Qualcomm chip. More audio products are set to be announced by Anker in the coming weeks. Among the most anticipated is the Infini series, which are advanced soundbars for television and can also double as Bluetooth-capable speakers. The BassUp technology and the newest SweatGuard technology give these new Anker products an edge. The Anker Innovations brand is a leader in consumer and charging electronics and, with this new venture with Soundcore, they are looking to continue taking the lead, although quietly, in the audio game. Smartphones are just that—smart. These devices are specifically designed to cater to human interests and to offer convenience, whether it’s for productivity or entertainment. One of the most prominent uses for smartphones, especially for the younger generation, is gaming. Of course, not all smartphones are created equal. There are niches that big brands cater to, groups who have specific preferences such as the selfie-conscious crowd or the busy executives. This is why each phone is developed with a special feature that will sell to a specific group. As such, the gaming crowd is a particularly picky bunch, with their tech know-how and detailed specs preferences. After giving us a blast—literally—the previous year, Samsung has made a major comeback with the latest Samsung Galaxy Note 8. It is considered to be the most ambitious flagship phone that Samsung has ever released. It has a crisp Infinity Display and houses powerful internal support perfect for heavy gaming. Its screen measures 6.3 inches with an AMOLED display and an excellent resolution of 1440p. Under its sleek hardware, the Samsung Galaxy Note 8 runs on Snapdragon 835 SoC with an Adreno 540 GPU and an octa-core 2.35 GHz processor. It has a 6 GB RAM and 256 GB internal storage. As for battery power, it has a capacity of 3,300 mAh. The OnePlus 5T is the cheapest phone on this list, without sacrificing performance. It has a new edge-to-edge screen that will give you an excellent viewing experience with its 1080p display. It also houses a Snapdragon 835 SoC, Adreno 540 GPU, and an octa-core 2.45 GHz CPU. It has 8 GB of RAM and 128 GB internal storage. The battery power is also good, with a capacity of 3,300 mAh. Considered a top contender as the best gaming phone, the iPhone boasts excellent internals that will wow gaming fans. 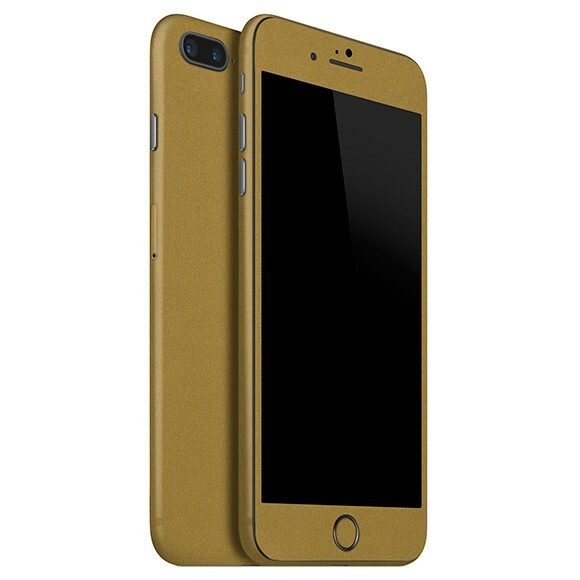 It is a classic iPhone with bezels at the top and bottom of its 5.5-inch display. The display is great with an IPS LCD 1080p, although not as great as the others on this list. As for its internals, it packs an A11 Bionic chipset, hexa-core CPU, and an Apple GPU. The downside is that it only has 3 GB worth of RAM. A popular brand in the gaming community, the Razer phone lives up to its name. Its display features a reset rate of 120 Hz, making it the best display out of all the phones on this list. It has an IPS LCD of 5.71 inches with 1440p resolution. It houses a powerful Snapdragon 835 with Adreno 540 graphics and 2.35 GHz processor. As for storage, it has a staggering 8 GB of RAM, although it only has 64 GB internal storage. Among its best features is the battery power—an impressive 4,000 mAh battery pack that will last you through a gaming marathon just fine. If you’re an Alexa user, you’ll find Amazon’s newly released Alexa Blueprints a lifesaver. Not only does it make using Alexa less complicated, it also lets any beginner, with or without experience, use Alexa pretty well with ease. For those who haven’t heard, Alexa is a virtual assistant developed by Amazon. It was originally developed to be used in Amazon Echo and the succeeding Amazon Echo Dot speakers back in 2014. Given that it is a virtual assistant, it has voice interaction capabilities, along with music playback, to-do list functionality, alarm setting, podcast and audiobook playback, and the usual traffic conditions, weather reports, and the latest news updates. It can also function as a home automation system as it can remotely control smart devices. 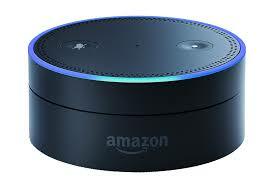 Alexa is activated through a wake word, while on other devices, a user will need to press a button to activate the listening mode on Alexa. Almost four years later since Alexa’s launch, Amazon has developed Alexa Blueprints. Alexa Blueprints is a new way for users to customize Alexa, giving them the chance to add new skills and responses without having to alter Alexa itself. There are no coding skills needed. Users can now create voice apps of their own and teach Alexa how to respond to certain questions. Be it a slew of stories for the little ones or some trivia games, Alexa Blueprints can help even those who have zero coding skills customize their own experience. How does one use Alexa Blueprints? Given that it is marketed to those who have no prior background in app building and coding, Alexa Blueprints is very simple to use. You can create a new skill or personalized response on Alexa by simply visiting blueprints.amazon.com, where you can select a template to work with. There is a selection of 20 templates available for users to customize. The templates are arranged under categories of interest, such as Learning & Knowledge, Fun & Games, Storyteller, and At Home. Once you’ve chosen a design, it is pretty straightforward from there. You simply enter your information or the things you want featured in your app. After you are finished filling up the template with your desired content, you can publish Alexa’s new skill or response with just a quick click of a button. Once you’ve published it, this new skill or response will now be available on all your devices that are Alexa-enabled and linked to your personal Amazon account. With Alexa Blueprints, there are no complicated steps, nor will you even need to look up how to use it. The templates are available for you to try out before you are ready to make your own. Advanced users can of course proceed to making more complicated skills and responses to their own liking. Alexa Blueprints is a great way to personalize Alexa for all its users, whether they are tech-savvy or not. Our phones receive tons of notifications, and they’re usually more than enough to keep us busy throughout the day. As we try to catch up with every single notification, we would often receive unsolicited calls or messages—in other words, spam. Not to mention, there may be some people in our lives we’re not so keen to get in touch with. Whatever the personal reason may be, all you want is to rid your phone of unwanted messages. Whether it’s a telemarketer or someone we’d rather not talk to, we all have that one person we wish we could easily delete from our phone. The good news is there are actually two easy ways to achieve this. The best part of it all is that you can do it discreetly without letting them know that you’ve blocked them. 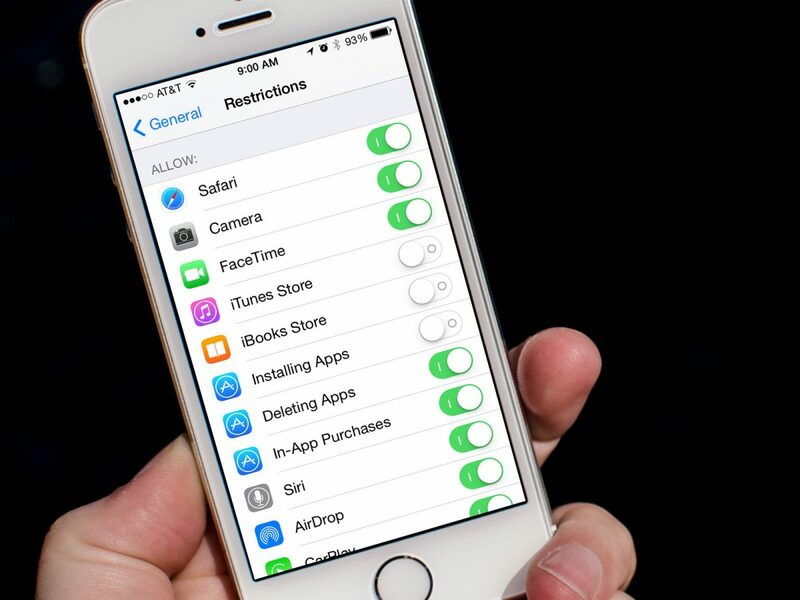 This guide is written for those who currently own an iPhone. So, for all iOS users out there, read on below to find out how to block and filter phone numbers on your iPhone. The easiest way to block a number is by using the Block this Caller option. As long as you have the sender or caller’s record on your phone, you will be able to use this option. One way is to access the person’s number through the Phone app. To start, simply tap on the Phone app and head over to the Recent section. Find the number you wish to block, and you will see a blue “i” icon next to it. Tap on the “i” and scroll down to find the Block this Caller option. After you’ve tapped the option, you are now freed from the caller or sender. Another way is to block the person through the Messages app. All you have to do is to find the conversation with the person, and you will see the blue “i” icon. Tap on it and find the Block this Caller option below. If you would like to access a list of all the contacts you’ve blocked, you may do so through the Call Blocking Management settings. To access this list, you would need to head over to Settings. From there, you will find a list. Tap on Phone or Messages and it will bring you to another set of options. Go to Blocked or Call Blocking and Identification to manage all blocked contacts. Once there, you will be able to see all the numbers you’ve blocked. If you would like to unblock someone, find the Edit tab in the upper right-hand corner of your screen. After tapping on it, you will find a red minus symbol beside each blocked number. To unblock, tap on the symbol. Alternatively, you can also block someone while on the Blocked or Call Blocking and Identification page. Below the list of blocked numbers, you’ll find a Block Contact tab. Tap on it and search for the number you’d like to block. 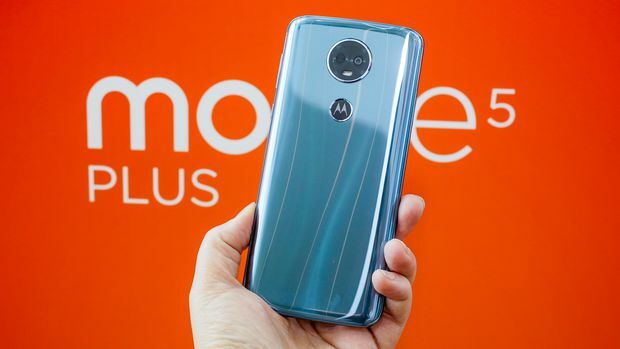 Lenovo-owned Motorola didn’t just stop with the new Moto G6 Series this year. To accompany the G6 Series, they’ve also announced another line of smartphones to their roster: the Moto E5 Series. The Moto E5 series is currently composed of 3 models, namely, the Moto E5, the Moto E5 Plus, and the Moto E5 Play. With the G6 right above the line, the Moto E5 series was actually created to accommodate a more entry-level segment. In fact, many have already named it as the ultimate budget phone of the year. However, this definitely doesn’t mean that the E5 falls behind the G6 in quality. For a phone that’s friendly to the wallet, the E5 has a lot of promising features that are definitely worth more than the price it came with. The Moto E5 and E5 Plus will be available to the Asia Pacific, Europe, North America, and Latin America by June 2018. However, the E5 Play will be restricted to customers in the USA only. For now, read on below to find out more about this series before it hits the shelves. At an MSRP of EUR 149, the Moto E5 runs on Android 8.0 Oreo and it comes with a 5.7-inch LCD in 1,440 x 720 pixels. And for an entry-level phone, it has an impressive 13-megapixel camera—the best among the three. The Moto E5 has a 2GB storage, expandable up to 128GB. It also has a notable battery capacity of 4,000 mAh—a far cry from the average of 2,800 mAh with other phones. The Moto E5 Plus is definitely at the top of the series with an impressive 5,000 mAh battery life and TurboCharge support. This system is said to provide extra power of up to 6 hours with just 15 minutes of charging time. This phone also has a 6-inch LCD size, the biggest among the three. It is also the only phone in the E5 Series that has an 18:9 display ratio. Although its camera isn’t as advanced as the E5, it surely does not lag behind with its 12-megapixel camera. Also running on the Android 8.0 Oreo system, the E5 Plus has a storage of 3GB and is also expandable up to 128GB. At EUR 169 MSRP, the E5 Plus is an entry-level phone that deserves to be at the top. The price for the E5 Play has yet to be revealed, but based on its specifications, one can guess that this model will be the most budget-friendly of the three. With its display size at 5.2 inches, the E5 Play is obviously the smallest of the bunch. Its camera is also at the lower end of the spectrum with a resolution of just 8 megapixels. And compared to the generous battery life of both the E5 and E5 Plus, the E5 Play has an average battery capacity of just 2,800 mAh. Also running on Android 8.0 Oreo, the phone has a 2GB storage, expandable up to 128GB. No one can deny that smartphones are in the prime of their development today. The bad news is that consumers are becoming even more confused as to which smartphone to purchase. Smartphone designs today are not very different from each other. But if there’s one aspect that consumers still take into consideration, it would have to be the overall size of the device. If bigger means better for you, the Sony Xperia XZ2 wins this round by a few millimeters. Alternatively, if you prefer something slim, the iPhone X is your choice among the three. In relation to the phone size, many people look to the display as well. 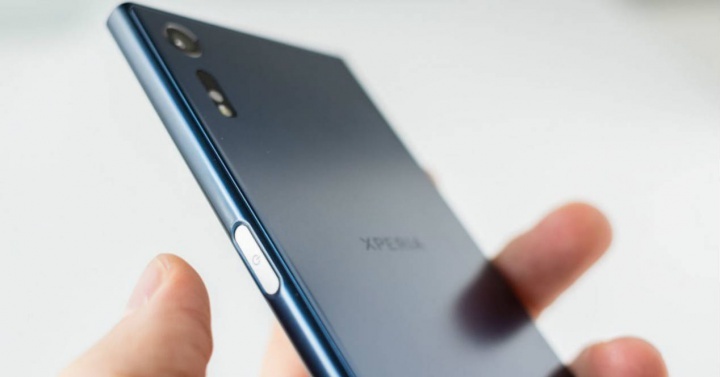 Despite being the bigger phone in size, the Sony Xperia XZ2 has the smallest resolution among the three. It comes with a display size of 5.7 inches, while both the iPhone X and the Samsung Galaxy S9 have a display size of 5.8 inches. However, the Samsung Galaxy S9 wins by a couple of pixels in resolution. For all the photo junkies out there, you’ve probably already heard that these smartphones offer the best in photo quality. But if you’re looking for the ultimate choice, you might be interested in getting the Sony Xperia XZ2. With an impressive 19-megapixel camera, there’s no other phone that can give you a crisp and clear photo. 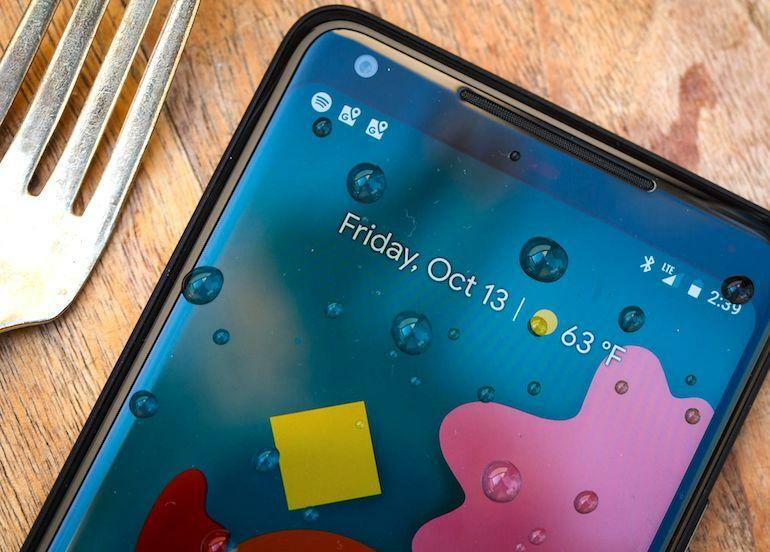 On the other hand, both the Samsung Galaxy S9 and the iPhone X are at a tie, both having 12-megapixel cameras. There are definitely some consumers who don’t care too much about appearances. But what matters most is what’s on the inside. Bearing this in mind, both the Sony and Samsung phones have the higher system memory at 4 GB RAM, while the iPhone X comes with only 3 GB RAM. And no conversation about hardware will be complete without a comparison of storage. As we all know, the highest storage memory of an iPhone X at the moment is at 256 GB, while both the Sony and Samsung phones have their built-in storage at 64 GB with possible expansion up to 400 GB. When it comes to battery life, the Sony Xperia XZ2 clearly wins this round, having a capacity of 3,180 mAh. This number significantly means that it has the longest music and video playback time as well. At the other end of the scale, the iPhone X has a capacity of only 2,716 mAh, falling behind the 3,000 mAh Samsung S9. Now that we have listed the best smartphone for each category, the choice is yours to make. We hope that this simple guide was able to help you make a decision. Enjoy your new phone! Microsoft has definitely stepped up their game when it comes to creating innovative laptops that can rival Apple’s MacBook. Released only June of last year, the Surface Laptop comes in a sleek non-convertible clamshell design that draws minimalists and tech geeks alike. The Surface Laptop starts at $799 dollars, and it carries an Intel Core m3-7Y30 processor. It has a RAM of 4GB and SSD storage up to 128GB. For upgrades on the specifications, the price will go higher depending on what you want. Considering its price, the most basic Surface Laptop features would do fine for most users who will mostly use Windows Store apps on it. The Windows 10 S operating system restricts users to Windows Store apps, which are not as resource-hungry as other apps and will not cause the laptop to slow down. It also saves on a lot of battery power. Overall, even for the most basic user, the Surface Laptop is a premium notebook comparable to other laptops in its league, and it is definitely worth the money. One of the most attractive attributes of the Surface Laptop is its sleek design that screams efficiency and modernity. It is 13.5 inches wide and is considered to be among the most attractive laptops ever produced by Microsoft. It features a lid and body fully built with aluminum, giving it that premium look. 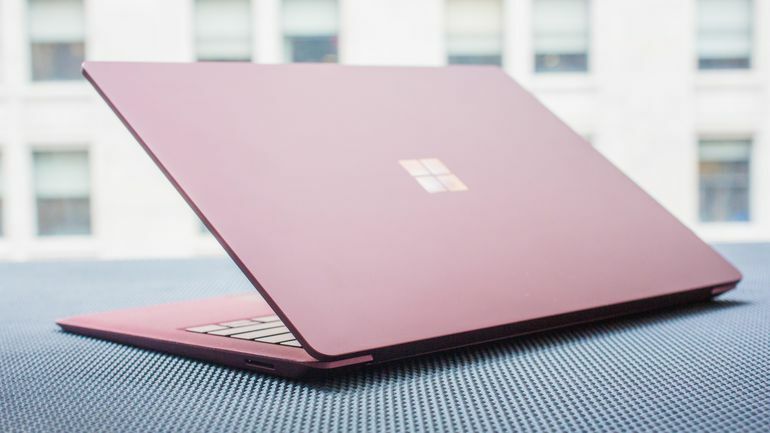 This material choice has kept the Surface Laptop light and durable, eliminating the risk of dents and scratches as compared to other materials. Its keys, however, are made of plastic, but the keyboard is covered with the Alcantara fabric, giving it that soft, velvety feeling when used. The Surface Laptop’s speaker is placed behind the keyboard, using the gaps between the keys as the grille. This is a feature that has kept the laptop from being too bulky. When it comes to its weight, it is somewhere in between Apple’s MacBook, which weighs only 1.08 kg, and Dell, which weighs about 1.29 kg. With a weight of 1.25 kg, it’s light enough to carry around in your bag for daily errands and you can easily carry it with one hand. The Surface Laptop features a vibrant screen with PixelSense touchscreen display that is made with Corning Gorilla Glass 3. The screen resolution is pretty impressive at 2256 x 1504, with 201 as its pixel density. The laptop’s screen is taller than it is wide, with an aspect ratio of 19:9, giving users more room when they are working. It’ll have an impressive widescreen display when used to view photos and videos, especially movies. Overall, the Surface Laptop is a thin and powerful premium notebook that will give you your money’s worth. Its design is elegant with just the right amount of the modern industrial vibe with its aluminum cladding. It is efficient enough for your daily tasks at home or at the office, and light enough to carry around when traveling.